Hope Monday went smoothly for everyone! Anyone else feel like that was the fastest mid-term ever?? Today, I had one of those days where I felt like the hours just vanished on me! 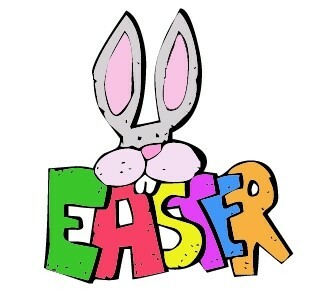 I also nearly fainted when I looked at the calendar and saw how soon Easter is! Soooo much to do and sooooo little time! I spent half an hour after school frantically digging for my Easter resource pack and was delighted to discover lots of rhymes and songs that I forgot I had! I thought I'd share them for you, there's a mixture of Easter rhymes and songs - nice for transitions, performing or linking into lessons! If you would like a copy, do the usual, drop a mail to littlemissteacherblog@gmail.com or PM me on facebook! He twirled as he came hopping down the lane. The second baby bunny came to the river's brink. Under her chin, a bow of pink, white, and blue. The fourth baby bunny skipped down the shady lane. He opened his umbrella just in case of rain. The fifth baby bunny said, "Look what I see"
Lots and lots of coloured eggs hiding near the tree. I must hop, hop, hop. 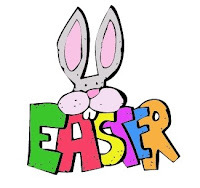 Easter is coming, and there is lots to do. 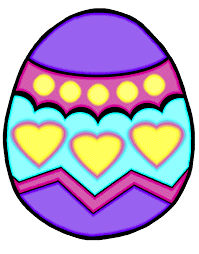 Eggs must be coloured green, pink, and blue. I'll tie each basked with a pretty bow. Children are waiting so I must go!" My mammy told me so. I'll look behind things, I'll look everywhere. Candy eggs and jelly beans are tucked behind each growing pine. Bend and scramble, bend and scramble, bend and scramble, reach and climb. 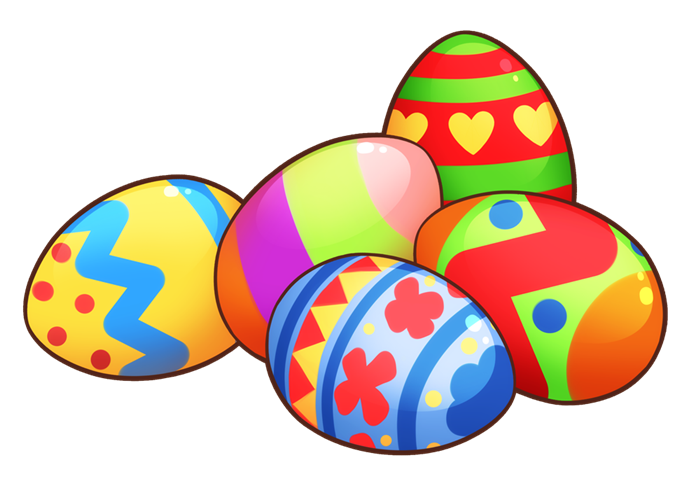 Find each hidden Easter treat now, pick them up and they'll be mine. See them glow and see them glisten, see them glow and see them shine. I looked at the calendar and saw how soon Easter is! Soooo much to do and sooooo little time! As the entire moon may differ in every time zone, the Chapel said that they might use the 14th day of the lunar month instead - the Paschal Full Moon - and web host Easter Day on the next Sunday. Just an amazing piece of information. I am in love with your site name Little Miss Teacher. Really an amazing article. I just love the design you have given to your blog. Thank you so much for such a nice article. 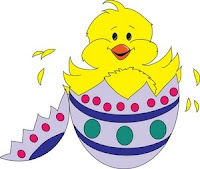 If you want to learn more about Easter Greetings, Easter wishes or Easter images please visit our blog.